Your Property is always our Priority! 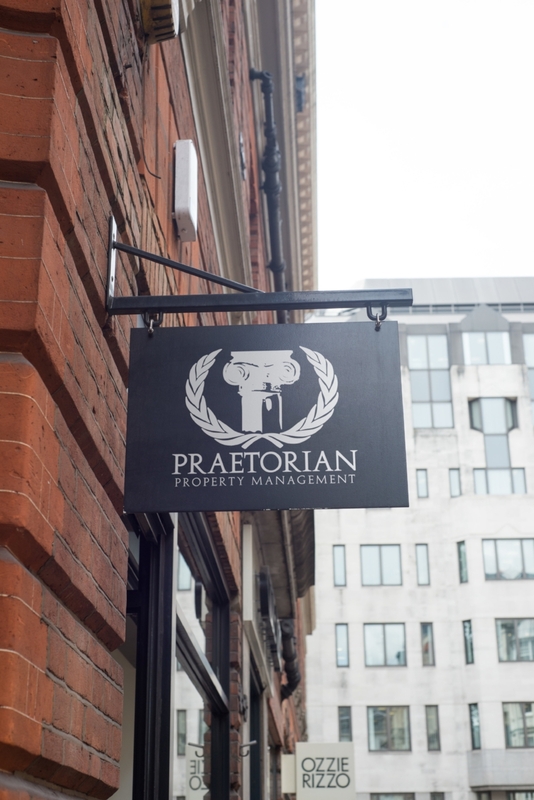 The Praetorian Group exists to aid new and current property owners in all aspects of property management and investment. From finding suitable properties to purchase, sourcing tenants who will treat the property with the utmost respect, to managing all aspects of the property, we are here to provide worry-free management to our clients. In an effort to fill market niches neglected by larger firms, the Praetorian Group was formed to provide a high level of Property Management and Investment Services to a select group of property Owners and Investors. The Praetorian Group offers all the services of a larger firm, what separates us, is that we have a more intimate approach with owners and tenants alike, as well as a more progressive pricing model. The Praetorian Group exists to protect one of your most significant investments - your property. We are here to aid you in creating wealth through real estate and will help you maintain a better balance between property ownership and lifestyle. Our services are custom-tailored to suit the needs of owners who take pride in their real estate investments. We manage all types of income properties, from houses to multi-family residences to condos and apartments. Here are some of the most common questions we are asked. If the question you have is not found below please feel free to call or email us and we will be more then happy to get back to you with an answer. The Praetorian Group exists to aid new and current investors alike in all aspects of property investment and management. We exist solely to take away the perceived “headaches” from property owners and investors.
" The Praetorian Group offers all the services of a larger firm, what separates us, is that we have a more intimate approach with owners and tenants alike, as well as a more progressive pricing model."